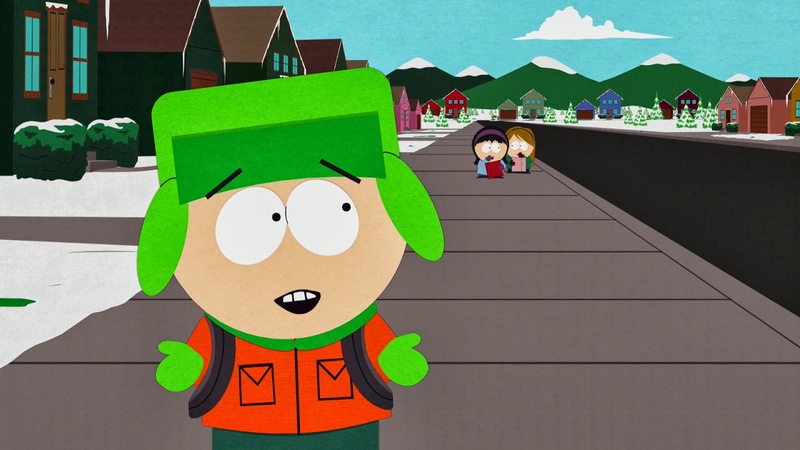 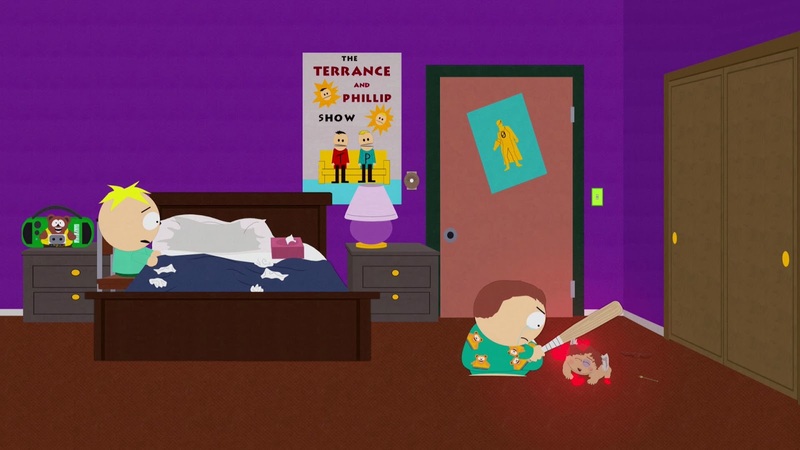 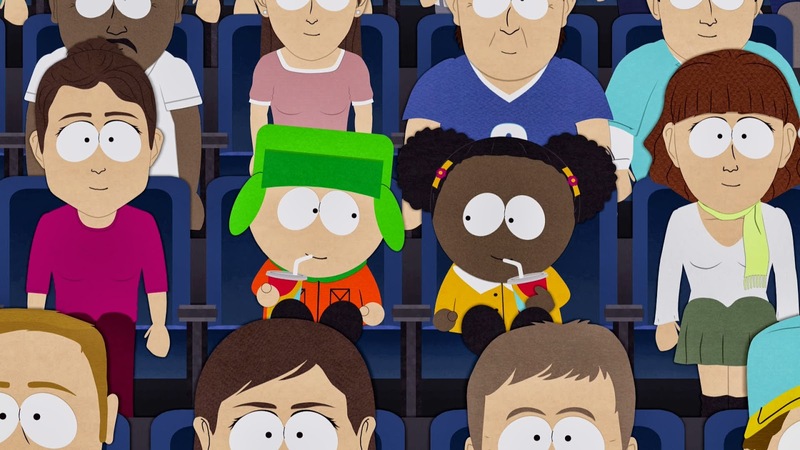 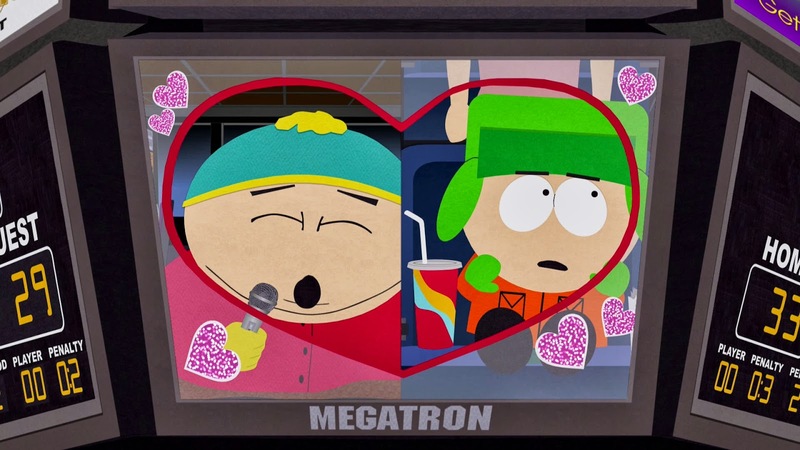 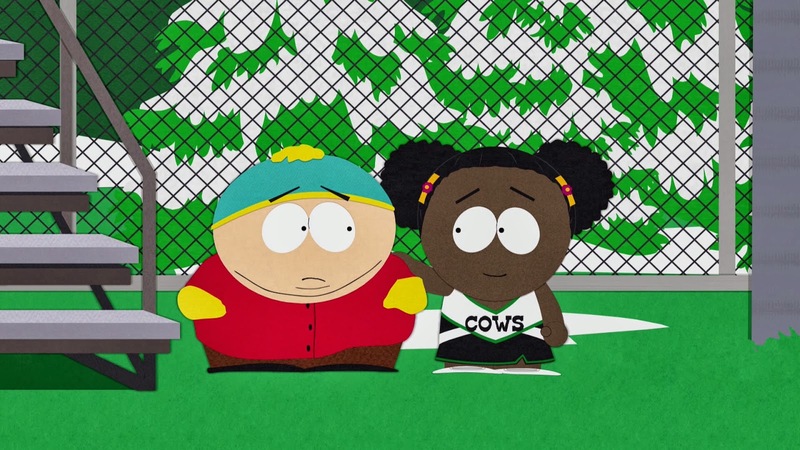 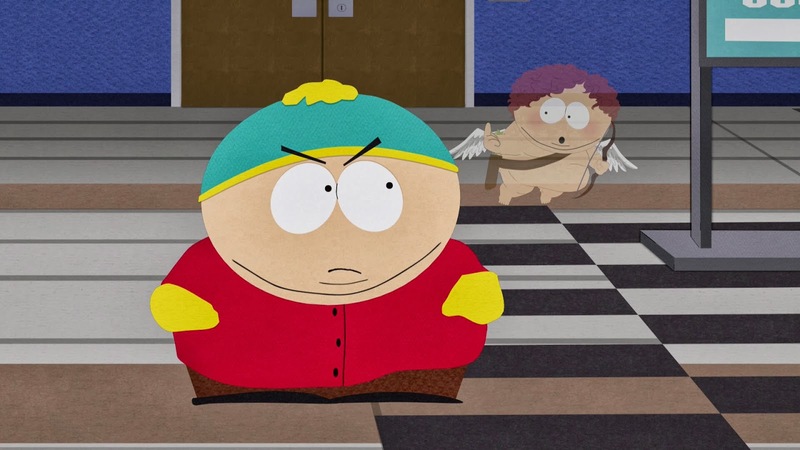 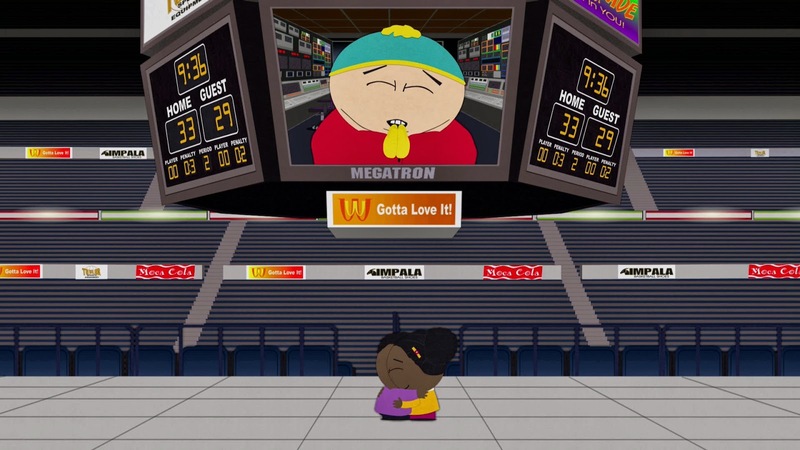 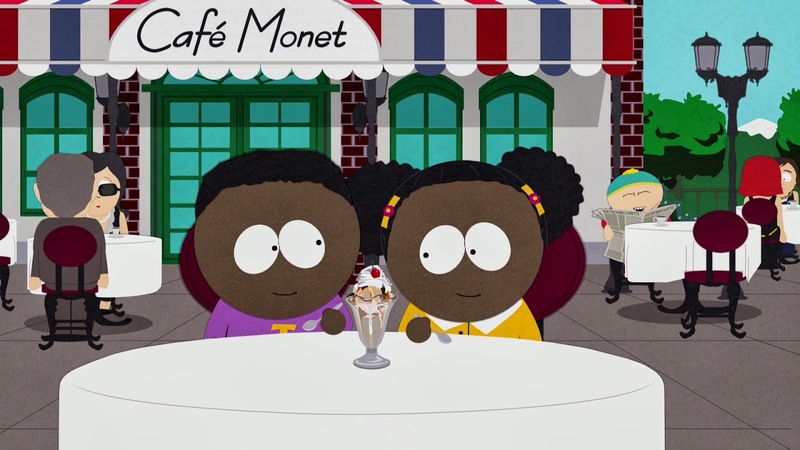 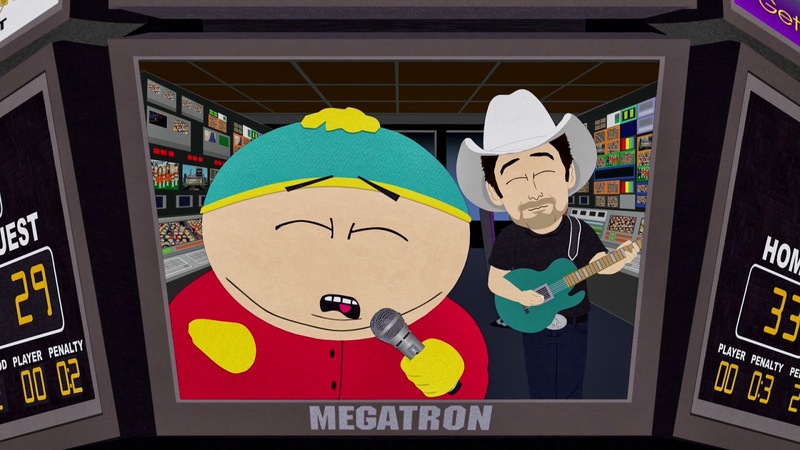 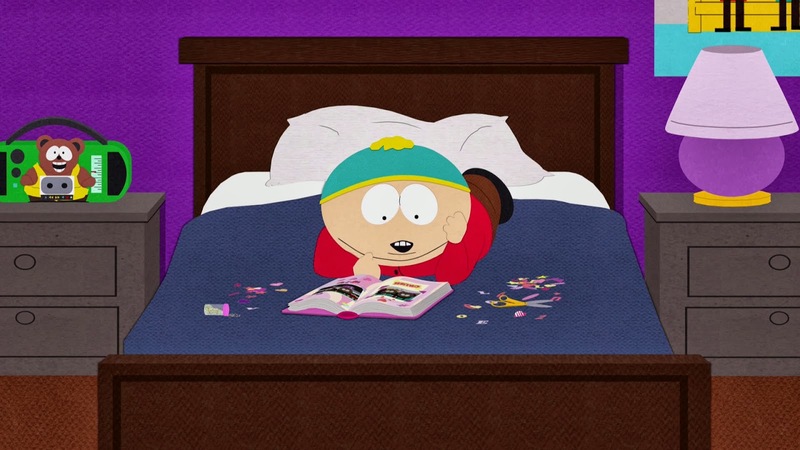 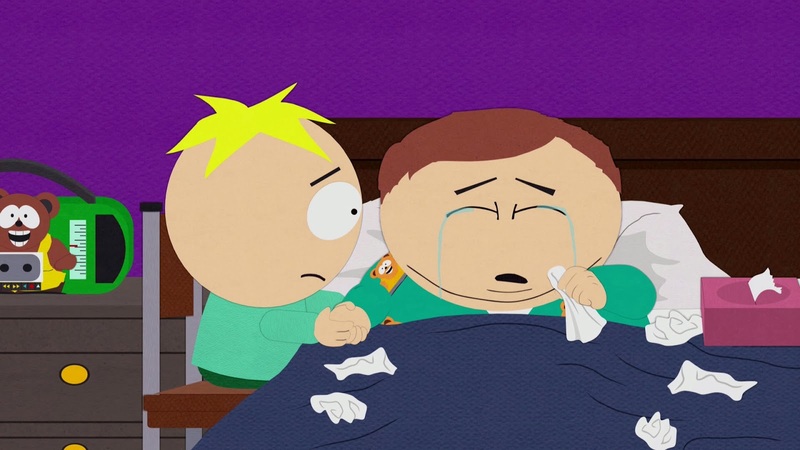 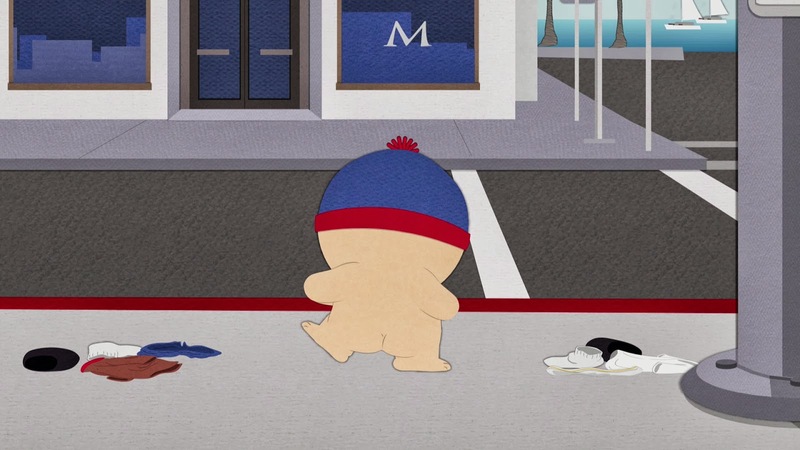 Here are some high-definition screen captures from my favorite season sixteen episode of South Park, "Cartman Finds Love". 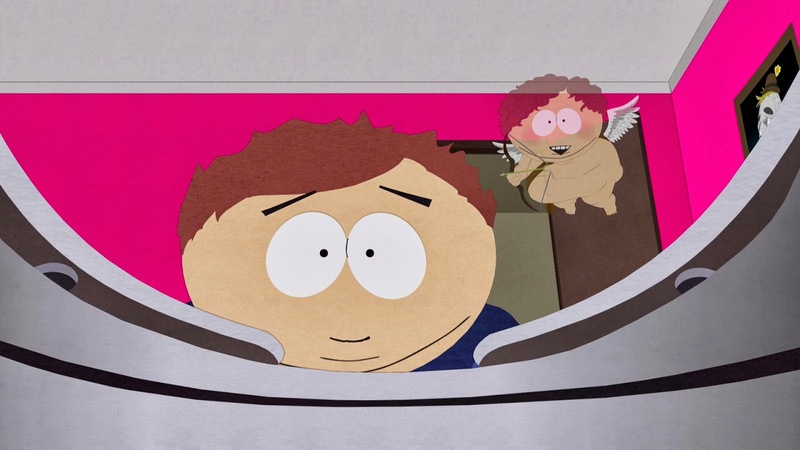 I love you cupid me. 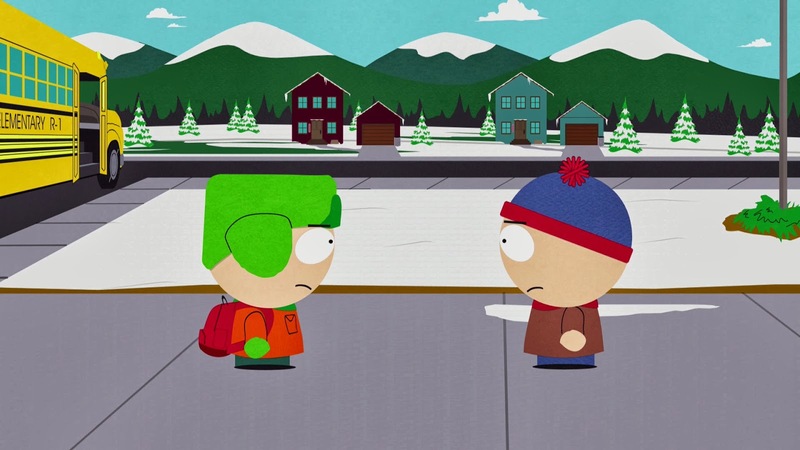 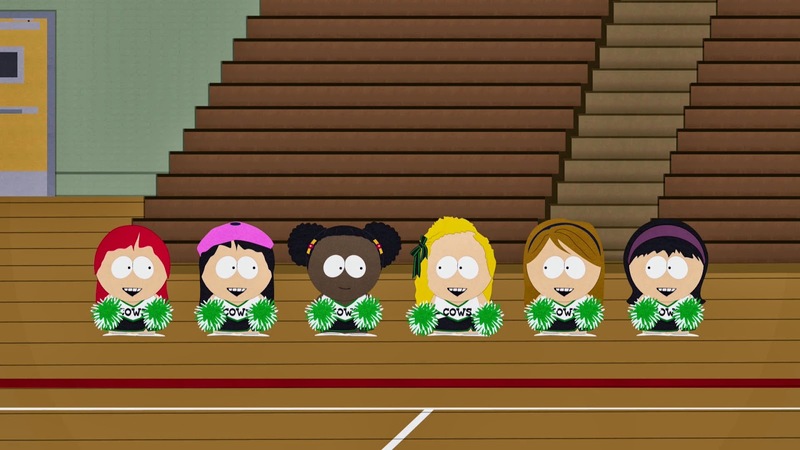 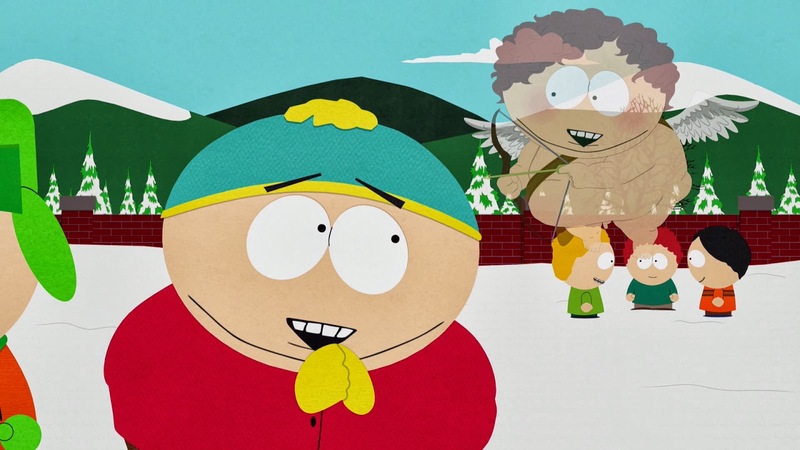 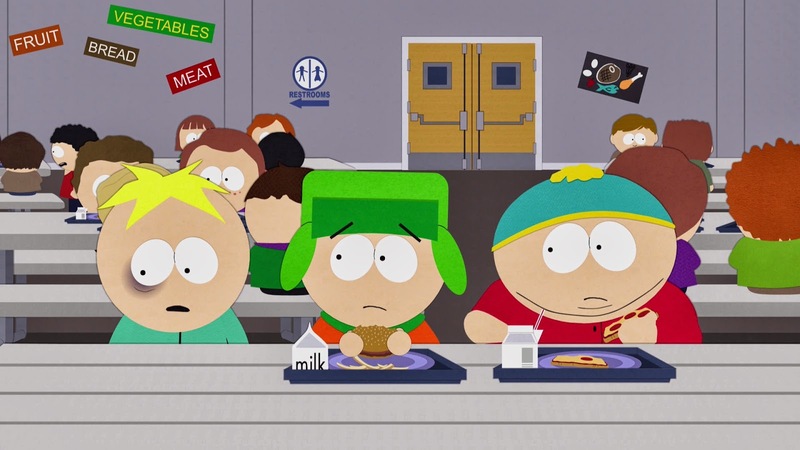 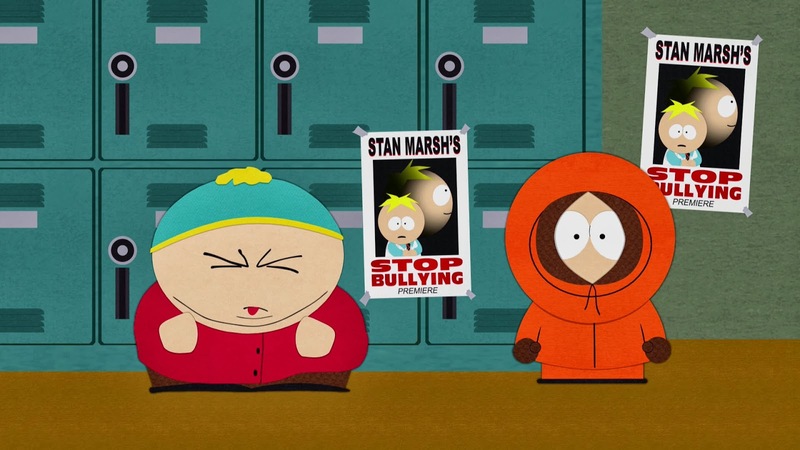 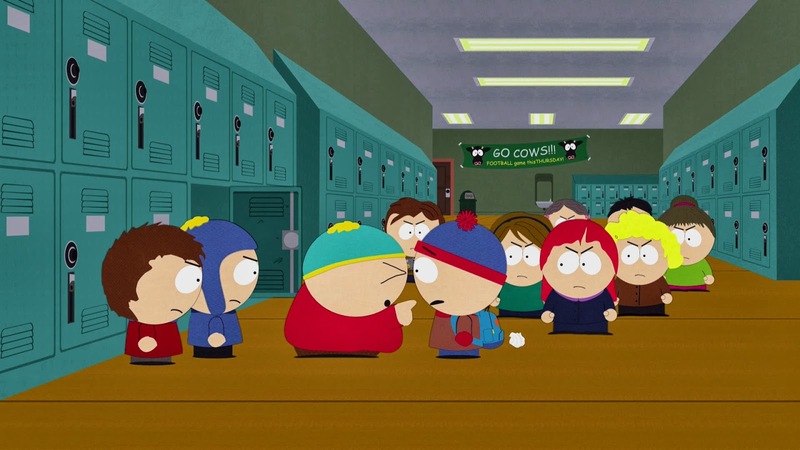 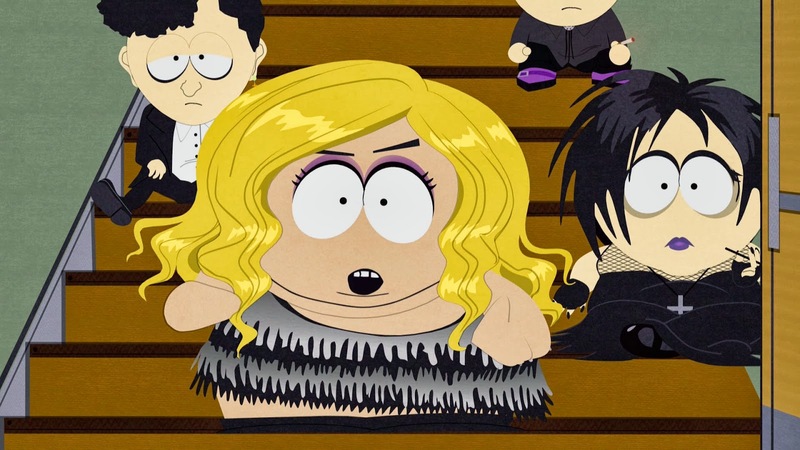 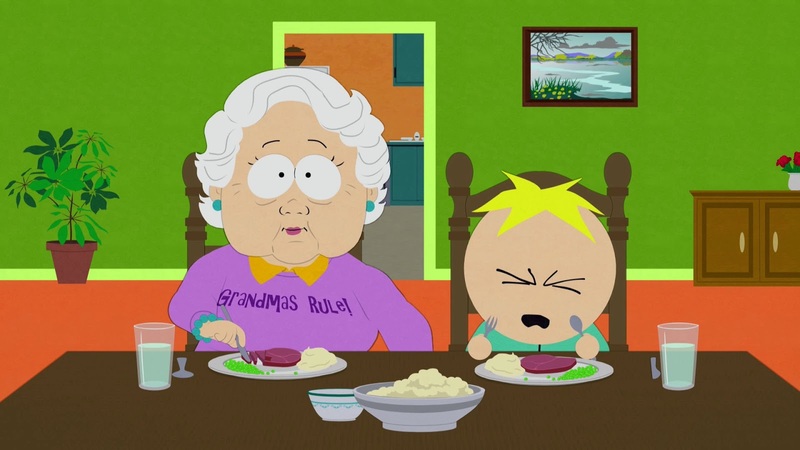 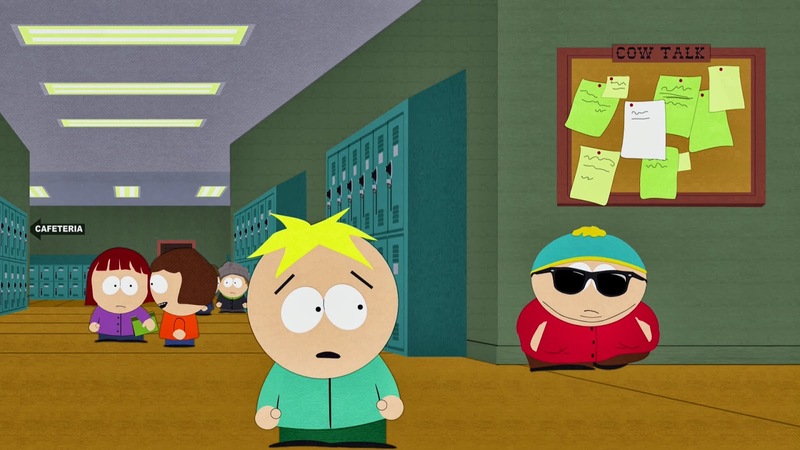 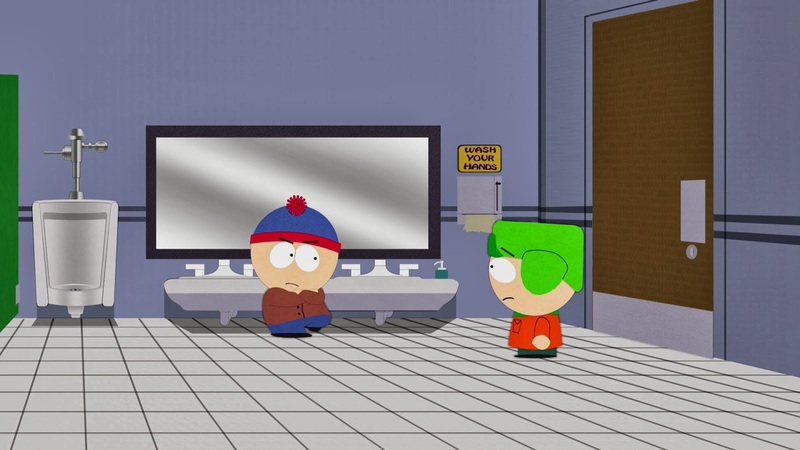 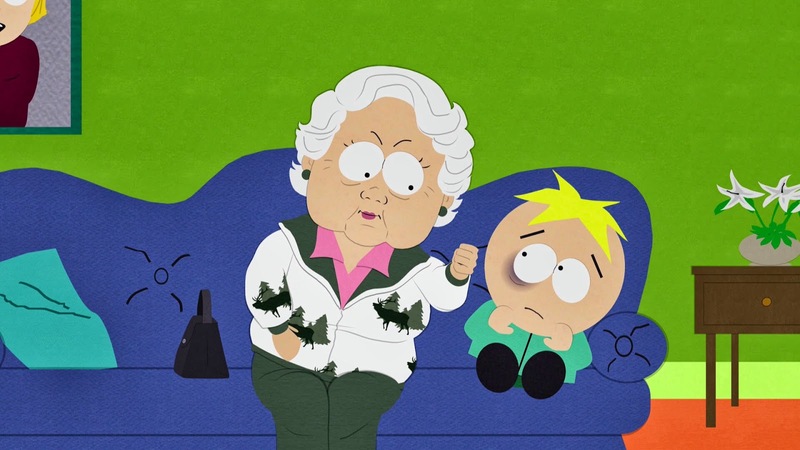 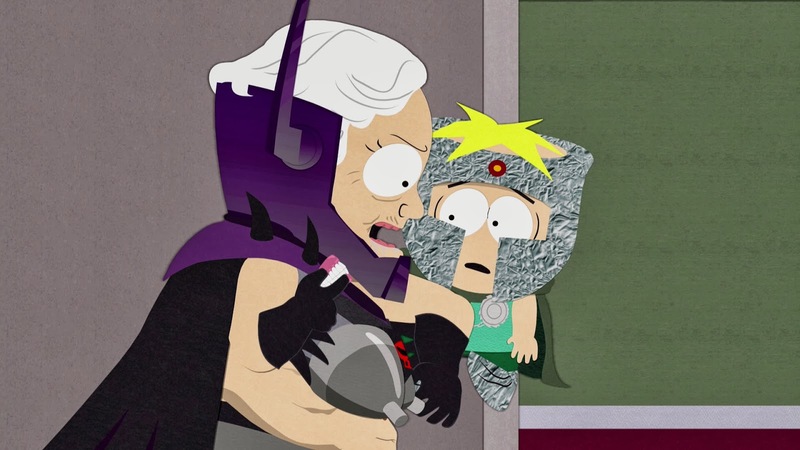 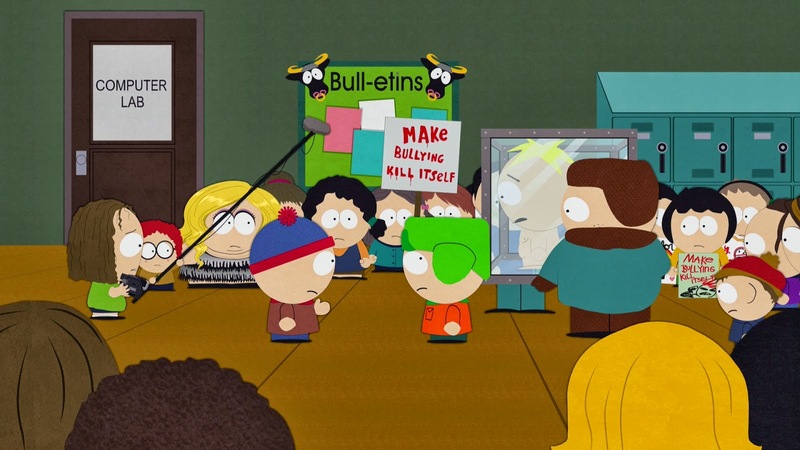 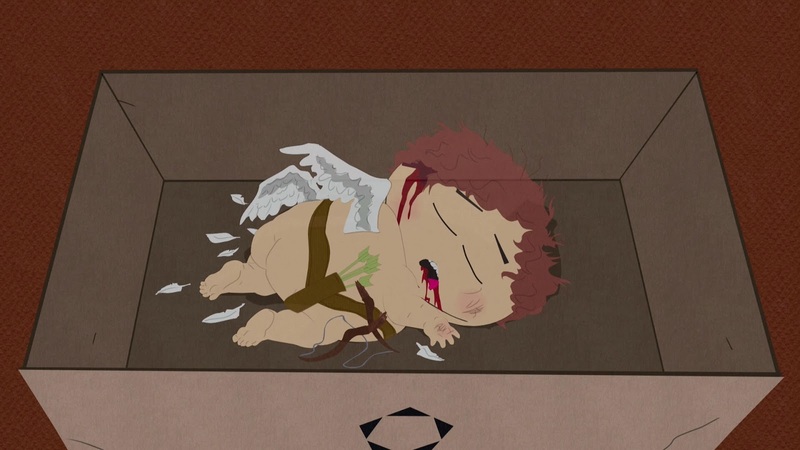 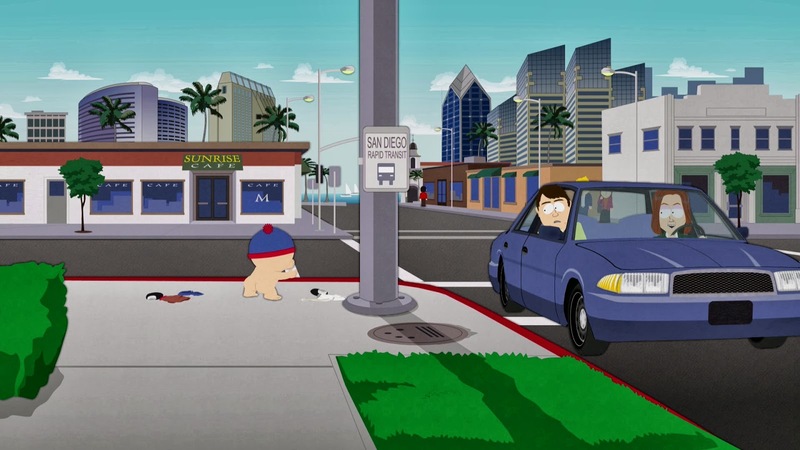 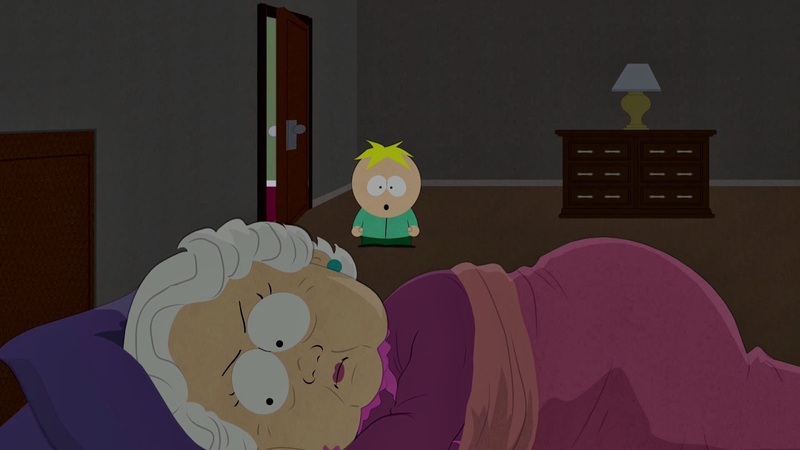 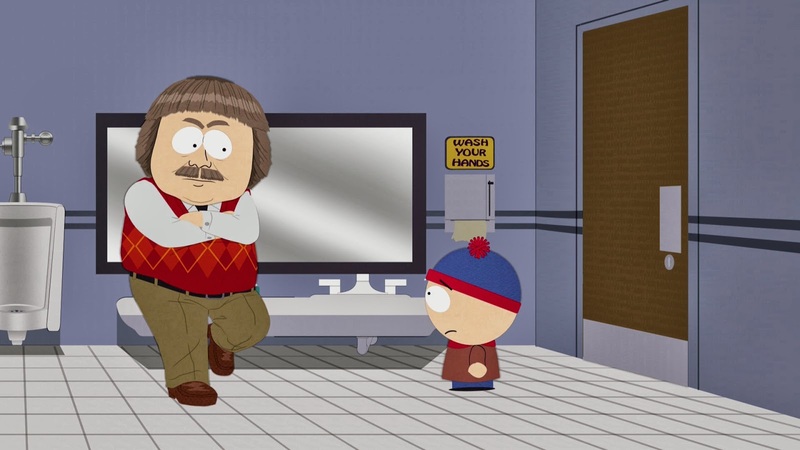 Here are some high-definition screen captures from the season sixteen episode of South Park, "Butterballs". 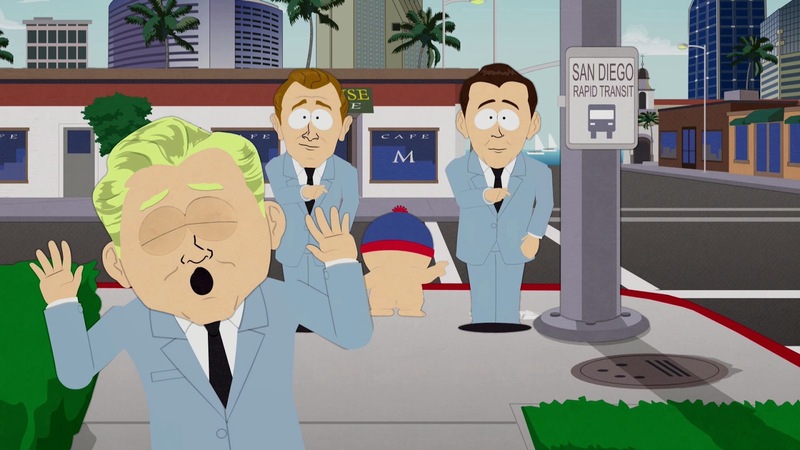 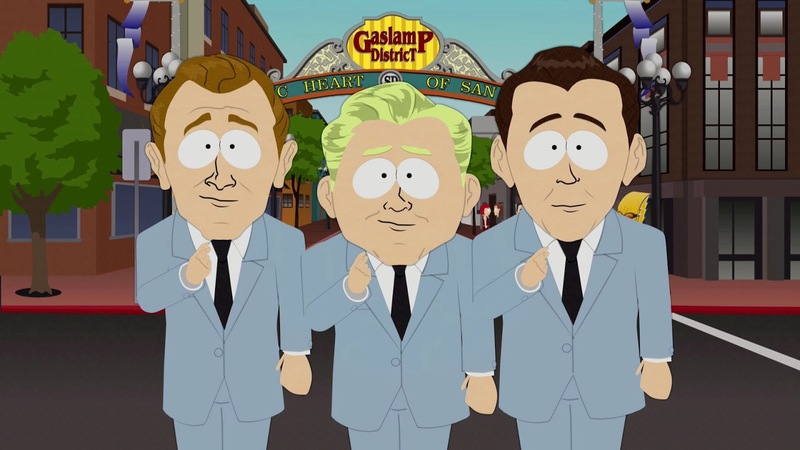 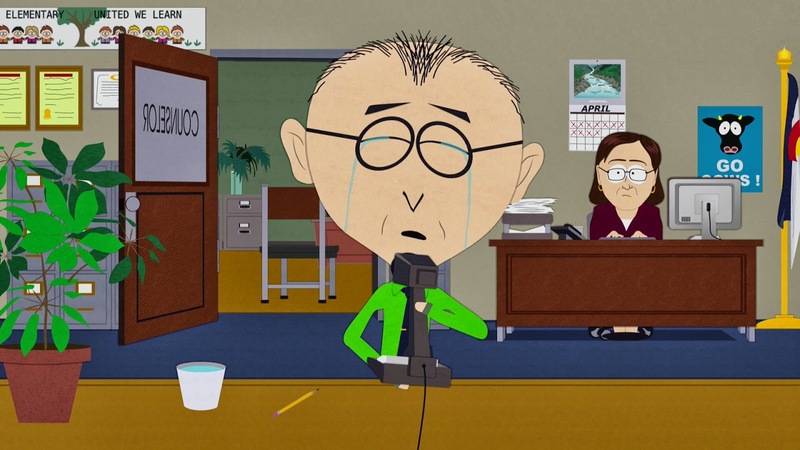 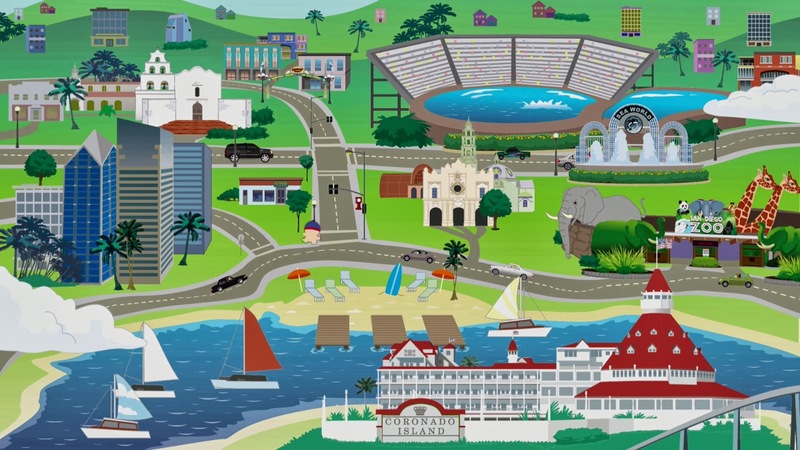 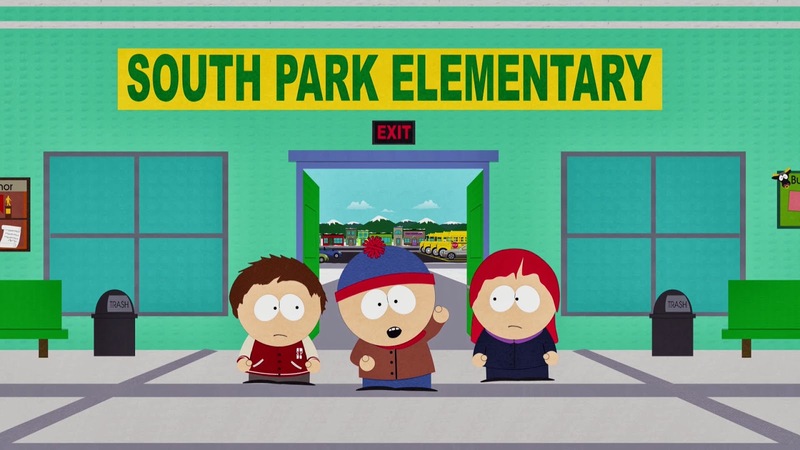 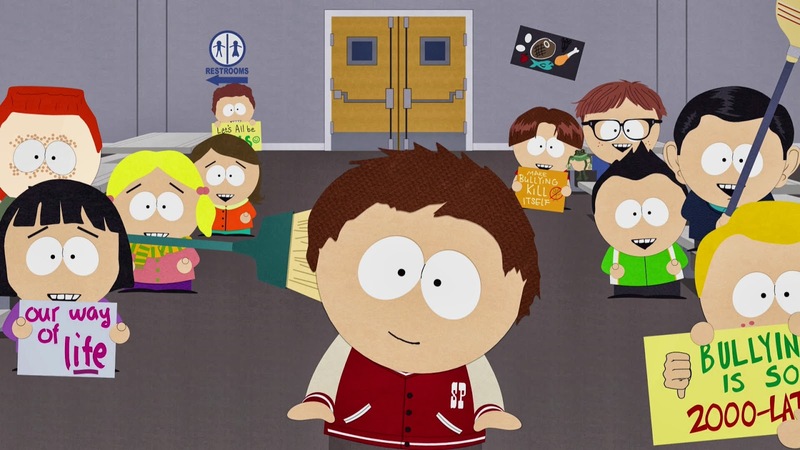 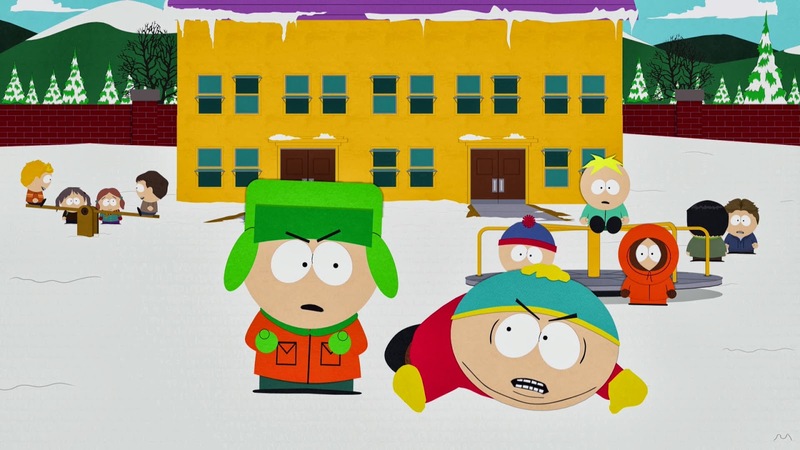 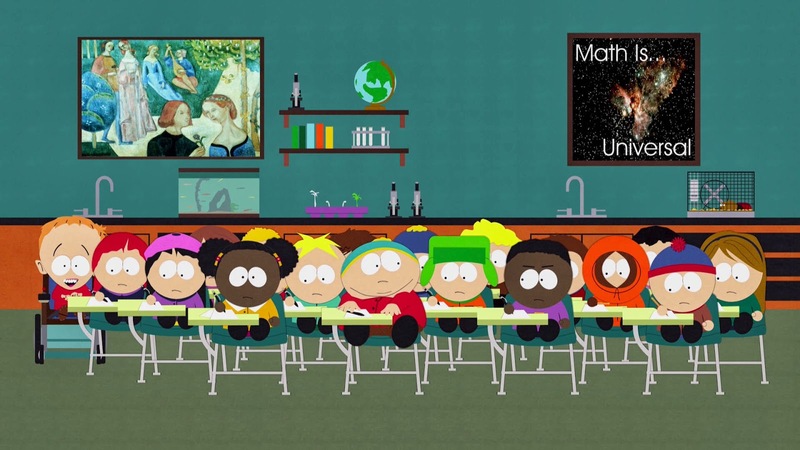 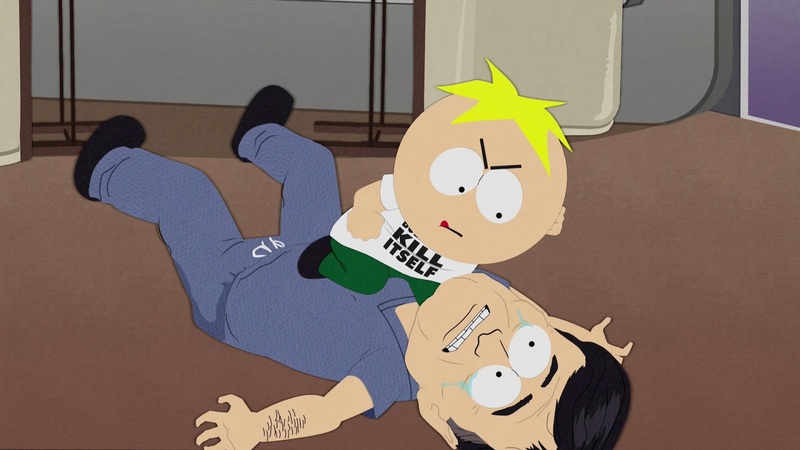 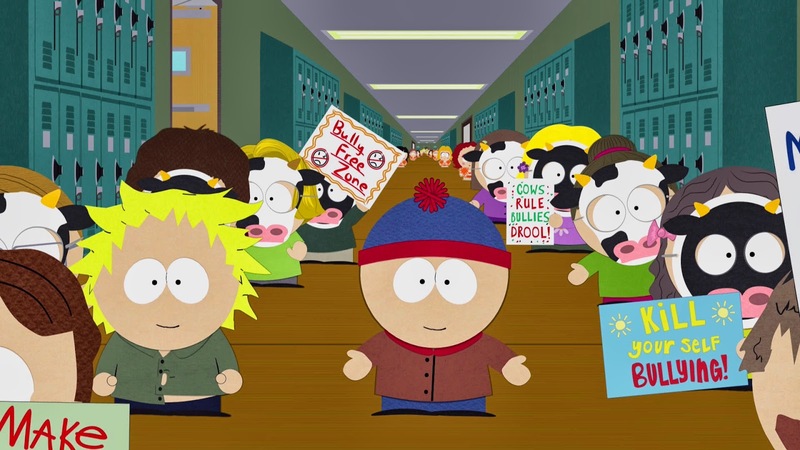 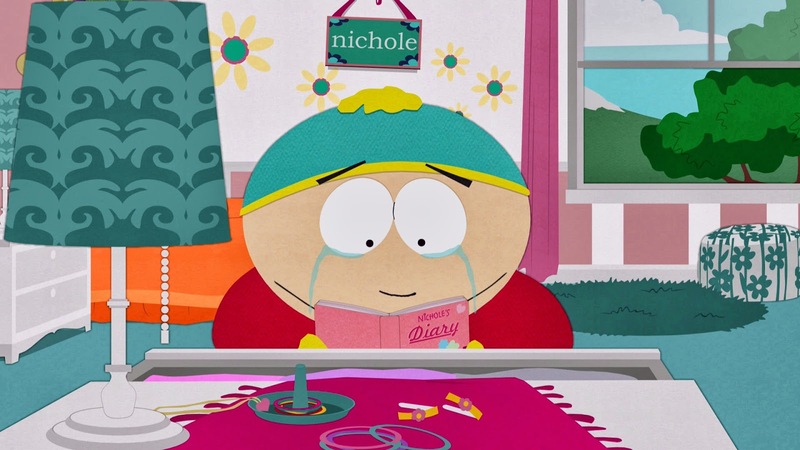 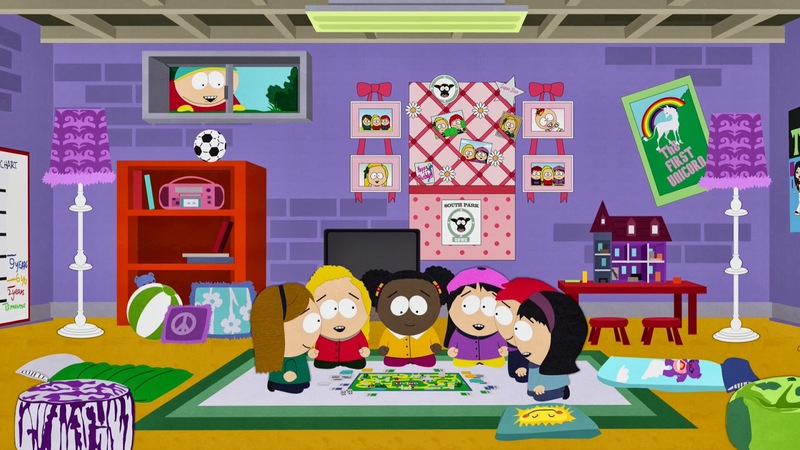 Congrats to South Park on its 5th Emmy Win!